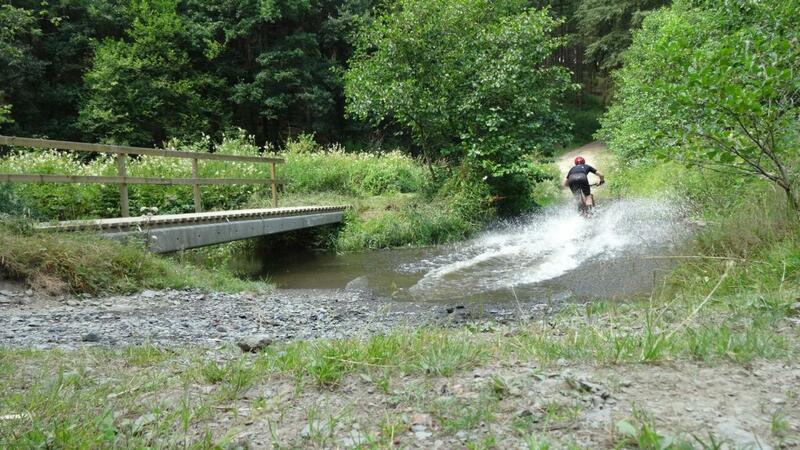 This is a nice Gravel loop, but NOT a MTB trail. Its about 80% gravel roads and paved farm roads. I took my MTB and was dissapointed (after chosing it for a its nice 21mi/2450ft profile), but if I had had the gravel bike it would heva been perfect. Loop 3 MTB Trail 0.00 out of 5 based on 0 ratings. 0 user reviews.